My book explores what happened to the children of the poor and those who lived on the streets of Bristol in Victorian times. 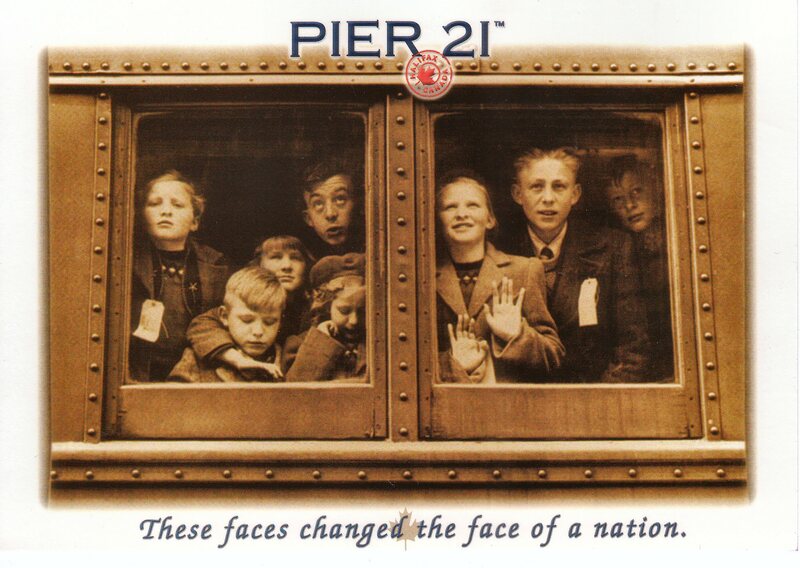 The numbers of children living on the streets became a huge problem for the people of the city. Children were often taken into the care of Boards of Guardians who then assumed control over their lives. Children who had been found guilty of a crime were sent to prison, it was Mary Carpenter who persuaded the government to fund the opening of Reformatories, in Bristol, Kingswood for boys and Red Lodge for girls. The Industrial Schools Act of 1869 led to schools being opened for the street children where both education and industrial training were an important part of the school day. 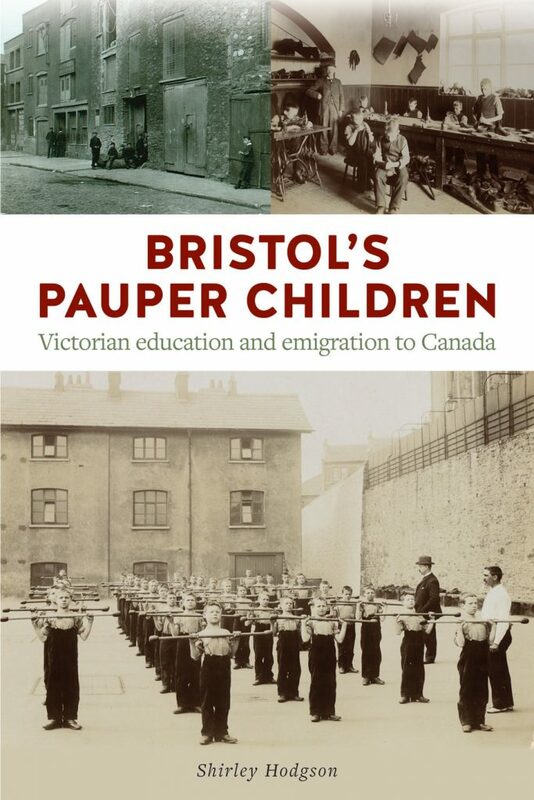 The first group of Bristol children sent to Canada came from the Barton Regis workhouse in 1870; a hundred boys and girls were sent in the strong belief that they would have the chance of a better life. This books tells of what happened to them.